A design label inspired by clean silhouettes and old-world craftsmanship: Utilitarian and Luxe Designer Handbags & Accessories. PLIA Designs specializes in an edited collection of leather carryalls, handbags and accessories for women. We offer a handcrafted range of totes, satchels, handbags, clutches and tech cases handcrafted to a level of perfection for the woman who wants more than simply another handbag. 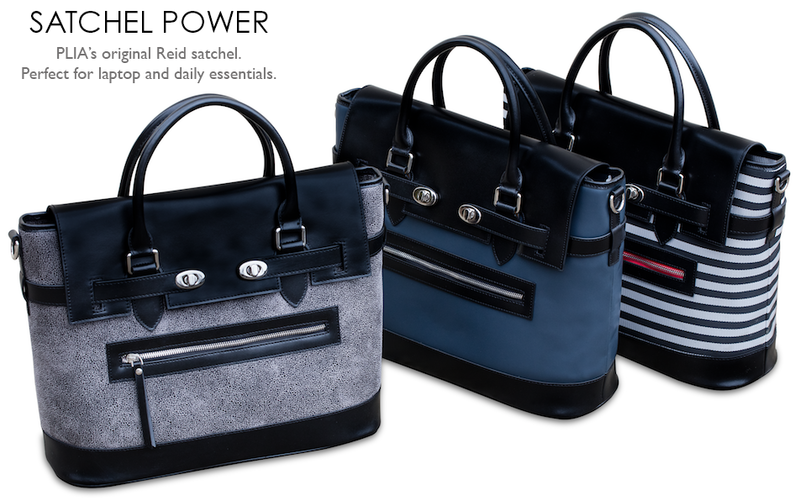 Our designers use supple lambskin and hand-cast silver hardware to create handbags that are meant to last a lifetime. Our bags are hand cut and stitched by our artisans, and every piece reflects our dedication to old-world craftsmanship. Our Reid satchel offers a utilitarian silhouette that is both stylish and practical. Made by hand, the Reid is inspired by one of our designer's Scottish ancestors. 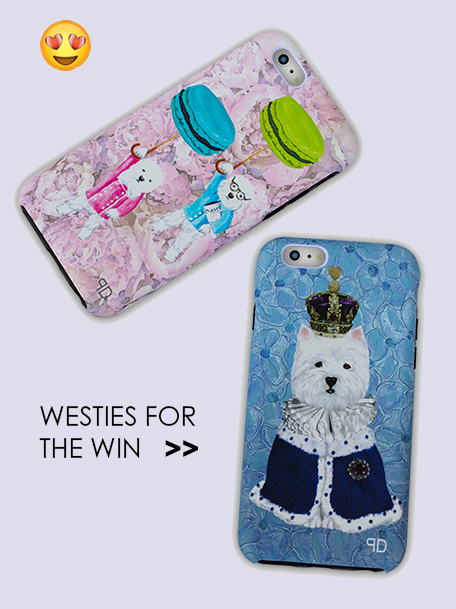 Our range of leather cases designed to keep your devices safe runs the gamut from whimsical to classic and professional. We are lucky to work with amazing artists who bring our custom prints to life, such as Higgins the rabbit on our laptop case. 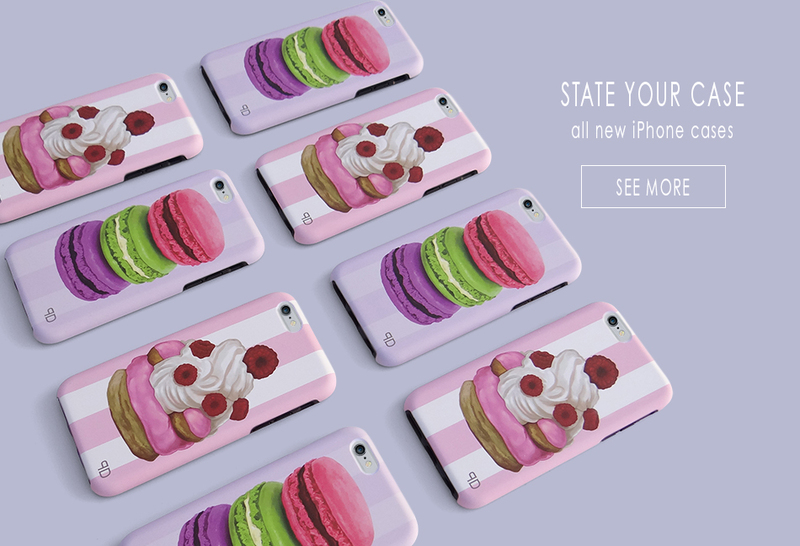 The French pastries artfully brought to life in our collection of designer iPhone cases are bound to delight. And with a variety of colorways and prints available for our bags and accessories, our design team marries streamlined vibrancy with quiet elegance. We aim to create an edited line of designer handbags, leather goods, and accessories with great attention to material, color, and detail. ©2018. All rights reserved. No images may be copied or downloaded from this site without permission. Blogs and bloggers may not capture, download, or copy any images without permission.